Hayley is one of our longest standing employees at Fruitlink having worked in the company for nearly 20 years. She has been working in the Brisbane Markets since 1992, giving her 25 years extensive Market knowledge and experience. Hayley first worked for Queensland Independent Wholesalers that was later taken over by David’s Fresh. She brought a wealth of experience, skills and knowledge to Fruitlink when she began in 1999. Hayley has grown with the Fruitlink business, becoming an integral part of the management team. With her exceptional leadership and organisational skills, she is dedicated to leading a positive well-balanced team. She is honest, reliable, and passionate about providing quality customer service and striving for continuous improvement. Hayley has headed up the accounts, administration and customer service departments as well as now being the innovations and special projects manager. 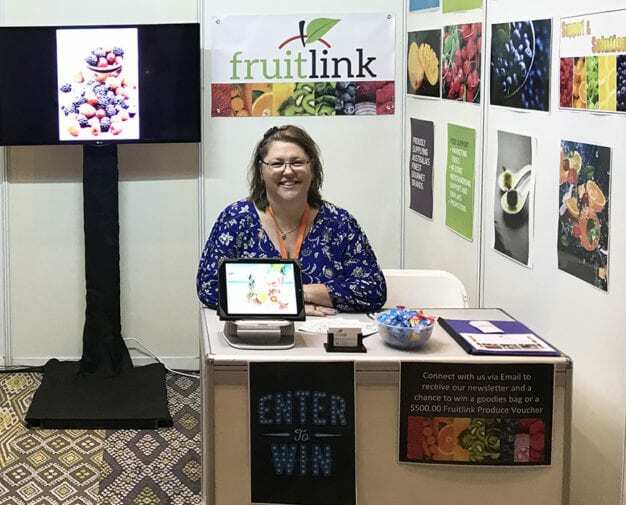 With her extensive knowledge of all aspects of Fruitlink she is now providing strategic, operational and fiscal leadership while working to reach and maintain the company’s long-term vision and goals.